1x per week for 2-3 hours. Over the age of 16. Shifts run from 9am-12pm & 1pm-3pm Monday – Thursday. Ability to lift 50lb boxes is an asset! Are you outgoing/helpful/friendly? We are looking for volunteers with these qualifications to help direct people as they arrive. Do you have a passion for providing those in need with special diet centered hampers? Help us create special hampers for those special diet restrictions such as Halal, Vegetarian, and Diabetic. This position is needed on Friday Mornings. Must be able to lift a minimum of 25lbs, operate a dolly and inspect food. For groups 3-6 ppl. Distribute Christmas food hampers during the month of December. Must have one team member who is able to lift 25-50lbs. For groups 6-20 people in size and ages 11+. A minimum 2-hour time commitment is needed. This is a wonderful volunteer experience. Group bookings are available Monday through Friday between 10am-7pm (excluding Holidays). Please pre-book your group here. Volunteer groups at the Food Bank Warehouse are asked to assist with sorting food donations from boxes and bins into our 19 different categories. These categories of food are based on food type, nutrition, and quantity, for our emergency hamper components. Think of it as reverse shopping; matching food items to signs on a shelf and stocking that shelf. Join the team! Helping those in need is very rewarding! We are currently looking for practitioners to volunteer for 4 hour segments. We accept those looking to gain valuable work experience. 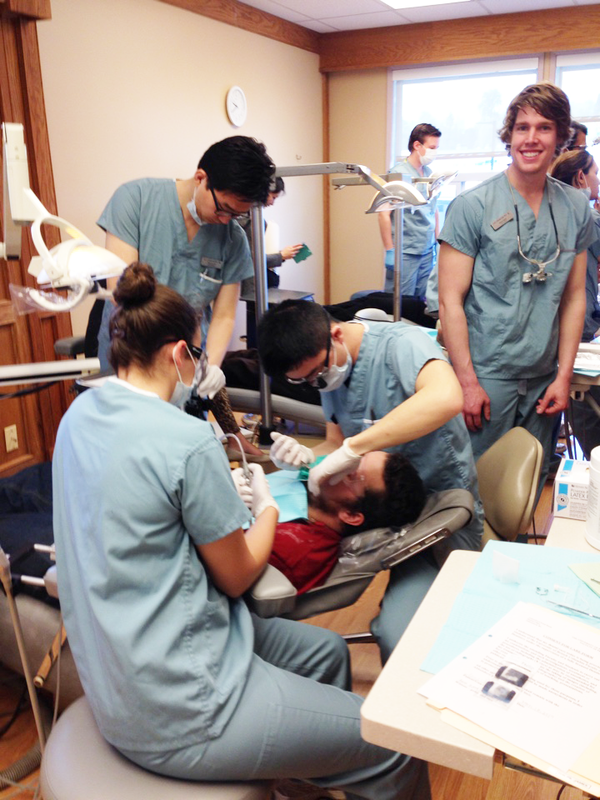 Did you know that the Abbotsford Food Bank’s Free Dental Clinic has a 12-month waiting list? Each year the patients on the Free Dental Clinic wait-list lose teeth. Our patients only option for care is to remain on the waitlist. You can save a tooth! 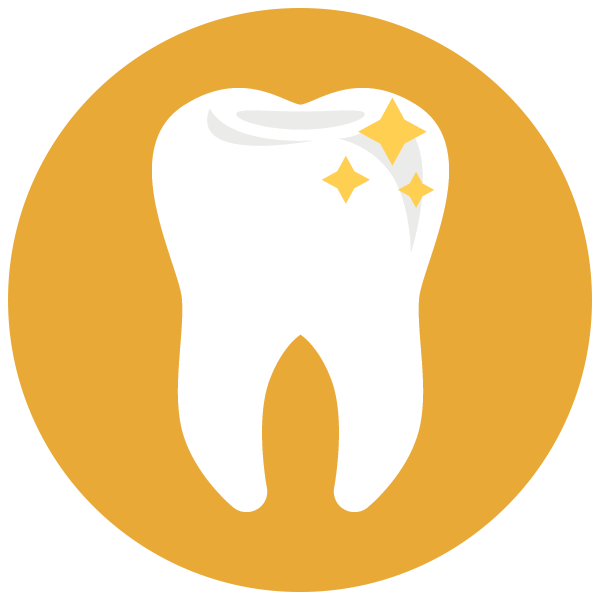 Relieve a patient from our 12-month waiting list by issuing the same level of basic care in the comfort of your practice to patients referred by the Free Dental Clinic. Each patient has been screened by the Free Dental Coordinator for your benefit. Please make a difference in the lives of our patients.